As the temperature drops across America, cold weather typing plagues many people who just are as addicted to the Internet as I am. 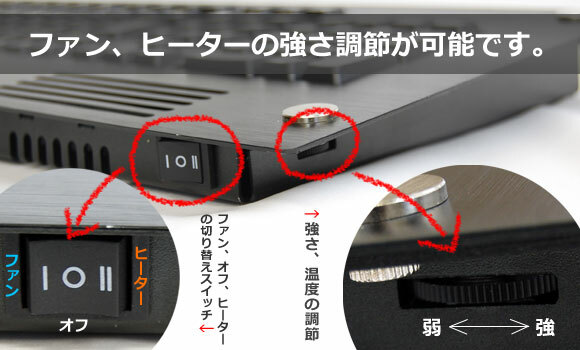 Leave it to the ingenuity of the Japanese to come up with a viable solution. 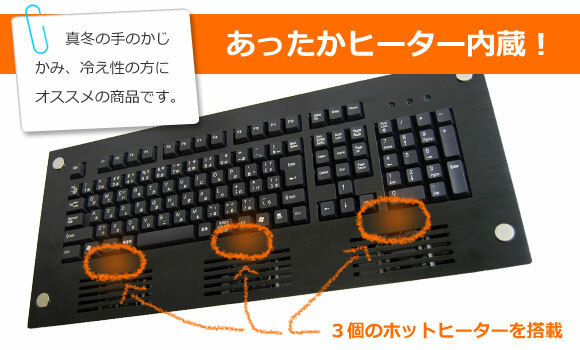 Thanko has come up with a keyboard that has a built in heater to keep your hands and joints nice and warm. It features a control to adjust the fan speed as well as temperature. To power the actually heater, a single USB port wont do. This keyboard requires 2 USB ports to be free. Small price to pay for not only keeping your hands warm in the winter, but also cool in the summer.